Pakistan's tribal areas bordering Afghanistan have always been only loosely under government control. Since the US toppled the Taliban in 2001, Al Qaeda has set up shop in Pakistan and turned this area into a Taliban mini-state. 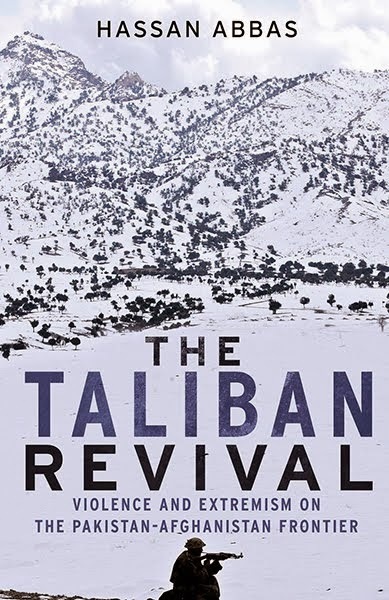 In The Most Dangerous Place, Imtiaz Gul, veteran Pakistani journalist, broadcaster and author, chronicles Pakistan's descent into chaos following 2001, and explains the dilemma facing the Obama Administration as it tries to shape a new policy to turn the tide in Afghanistan. 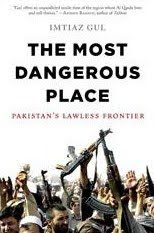 The book brings into question some of our fundamental assumptions about Pakistan: Is the militancy in Pakistan’s tribal areas now the number one threat to US security? 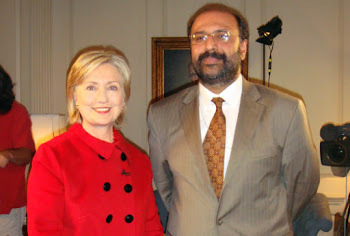 Is Pakistan’s nuclear arsenal at risk of falling into the hands of the most-feared terrorist organizations in the world?